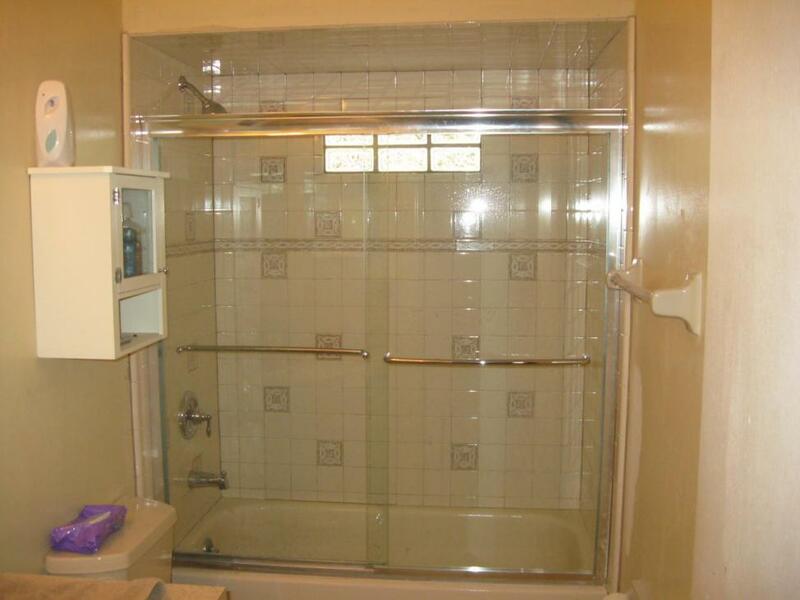 Taking a shower can be extremely frustrating if you find it overrun with clutter. If your shower has soap and shampoo bottles all over the place because, then it is important to confine them to an out-of-the-way place in order to improve the aesthetic affect. Certain devices, such as towel racks and other bath products, can reduce this clutter, allowing you to focus your attention on the bathroom’s design and theme. Whenever you go into your bathroom, you may see a variety of items. These include towels, toiletries, bath and beauty products and hair products. In order to store these efficiently, keep bins in the closet outside the shower. This can help alleviate your congestion and provide enough space for other important essentials. Towel racks are also practical for your bathroom. Not only do these devices hold your towels in place, but they also make your items easily accessible, making slippage or other hazards less likely. Given their storage capacities, these racks could turn into an actual design element in your bathroom. In the morning, you may find yourself in a rush to get out the door, so you are sure to require a bathroom that is equipped for speed. Hanging racks and storage containers can help compartmentalize all the equipment in your bathroom, making it unnecessary to waste any time searching for your items, removing potentially catastrophic obstacles to foot traffic and allowing you to finish your time in the shower when you initially planned.